Wygodne łóżka. Dwie łazienki. Dość dobrze wyposażona kuchnia. Położenie obiektu blisko do Bazyliki św. Piotra, przystanków autobusowych i Metra. Niedaleko ryneczek warzywny i sklepy spożywcze, . Super gospodarz, nie było problemu z późniejszym opuszczeniem lokalu - o godz. 17-stej. Bardzo dobry kontakt. Bardzo czysto. Tutto! Posizione ottima. Rapporto qualità prezzo eccellente. Staff cordiale e disponibile. Appartamento completo in ogni dettaglio. Complimenti davvero. При этом мы все же проводили в квартире минимум времени. Много гуляли. От Ватикана 10 мин пешком. Рядом неплохие рестораны. До площади Испании и пантеона 30 мин пешком. Прогулочным шагом. Рядом метро и за 15-20 минут будете где угодно. Расположение удачное! Два санузла. Что для нас было важно Но пользоваться сразу двумя душами не получится- там газовая колонка и воду прогревать не успевает) Но все же..
Appartamento comodo, confortevole, pulito...impeccabile. Impeccabile l'assistenza una volta arrivati. Lock in a great price for F&J - Cola Di Rienzo – rated 8.8 by recent guests! 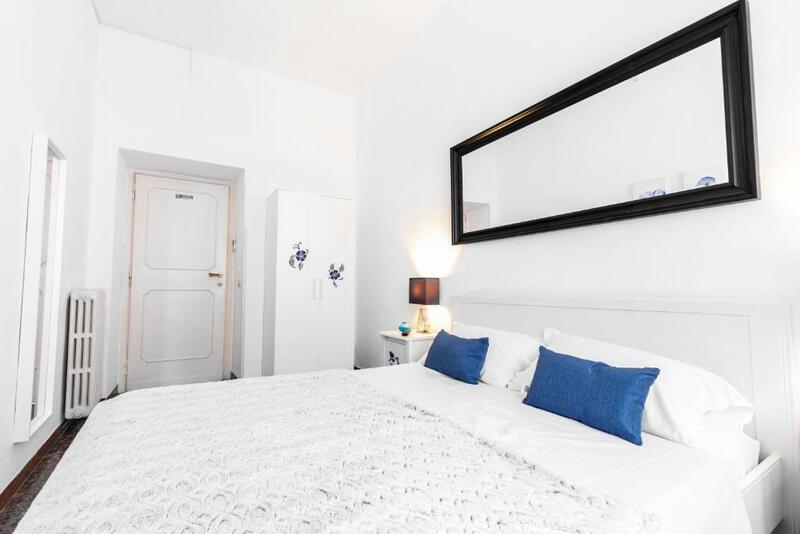 One of our top picks in Rome.Set 1,300 feet from the Ottaviano Metro Station in Rome, Apartment Vaticano Cola di Rienzo offers self-catering accommodations with free Wi-Fi. The Vatican Museums are a 10-minute walk away. 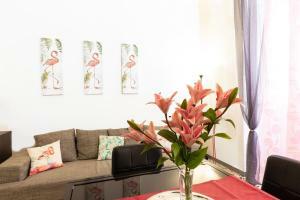 The air-conditioned apartment is composed of 2 separate bedrooms, a living room with sofa bed, a fully equipped kitchen, and 2 bathrooms with free toiletries. It includes 2 flat-screen TVs, microwave and electric kettle. 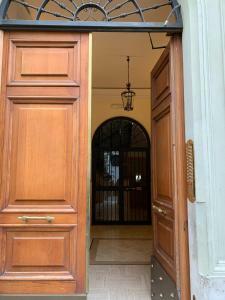 The Romefinestay Apartment is located 1,800 feet from Castel Sant'Angelo, and a 15-minute walk from Piazza del Popolo. Roma Termini Metro Station is 6 metro stops away. When would you like to stay at F&J - Cola Di Rienzo? This apartment is composed of 2 separate bedrooms, a living room with a sofa bed, and a fully equipped kitchen, and 2 bathrooms with free toiletries. It features air conditioning, 2 flat-screen TVs, and electric kettle. 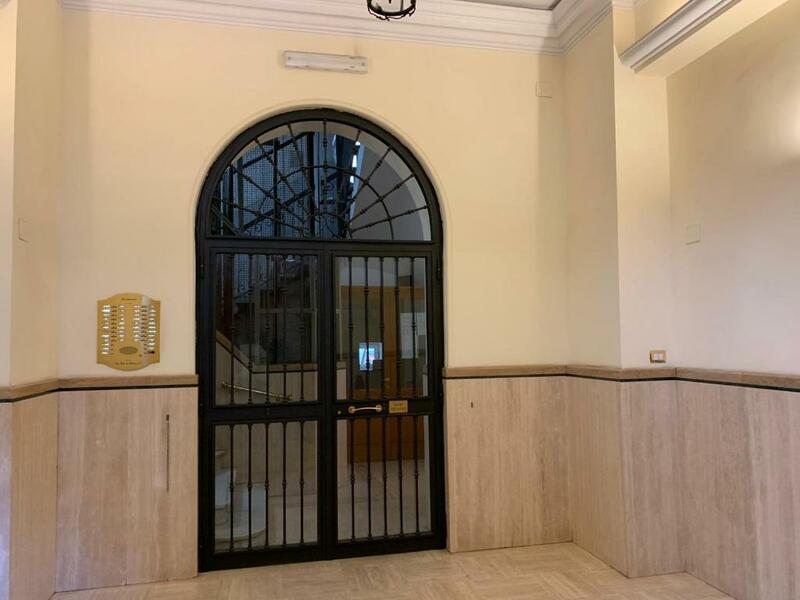 Our property is located a few meters from San Pietro, the Vatican Museums, Castel Sant 'Angelo, Piazza del Popolo, metro Ottaviano, Piazza Risorgimento, shops and fashion boutiques, bars and restaurants, museums, art and culture. 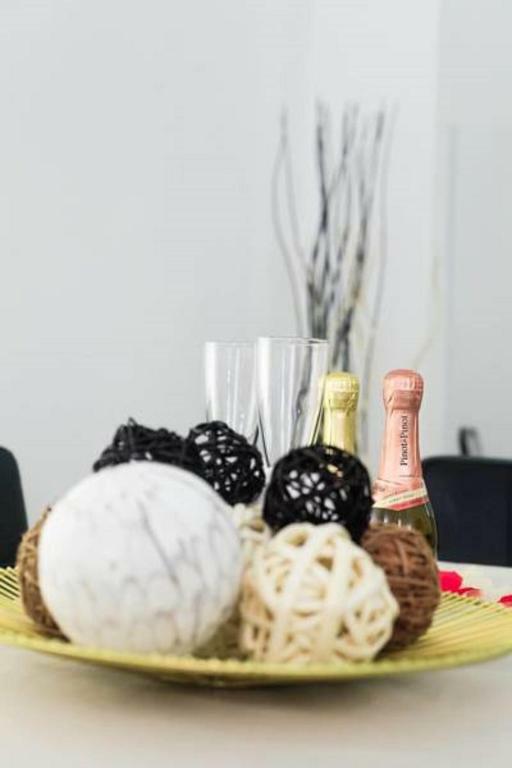 The 90 sqm apartment, especially suitable for couples, familiars with children and large groups, is equipped with Wi Fi, air conditioning, 2 double bedrooms, living room with sofa bed, fully equipped kitchen, 2 bathrooms with toiletries , flat screen TV in every room and board games for young and old. At 400 meters away are bus stops (day and night lines) and the metro station Ottaviano (line A); Free and fee parking areas and taxi station are within a few meters. We will be at the complete disposal of guests for any need of various kinds, and we will do our best to make your stay fantastic. My name is Annalisa,I'm from Sardinia but I live in Rome and I’mum of one beautiful son , with who I have a lot of fun. I like the idea of ​​making my house available to all the people who want to visit this beautiful city full of history and full of charm. So welcome to Rome and have fun! The property is located in the Prati district, namely a few meters from San Pietro in Via Cola di Rienzo, a particularly beautiful road leading from the Vatican to the splendid Piazza del Popolo. Over the years it has become the most commercial of Rome, with its many shops and fashion boutiques, bars and restaurants. 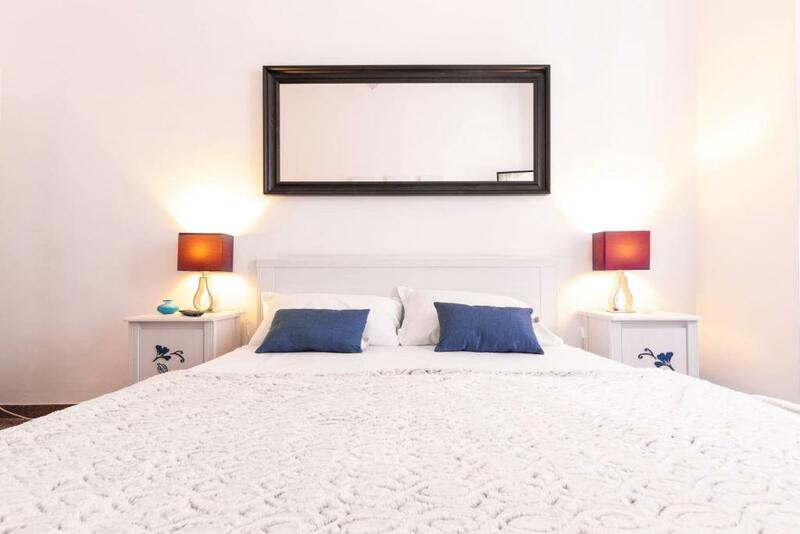 Well-connected, both on foot and by public transport, with the major cultural and historical attractions and interest points which offers the eternal city of Rome. House Rules F&J - Cola Di Rienzo takes special requests – add in the next step! Please inform F&J - Cola Di Rienzo of your expected arrival time in advance. You can use the Special Requests box when booking, or contact the property directly using the contact details in your confirmation. Shower head broken and one shower room didn’t drain properly. Luckily we informed them of that during our stay. They took payment on arrival and then claimed we broke items that we did not touch. They then processed prepayment for a supposedly broken ornament and took £150 without authorising it with us first. Money making scam artists, stay well clear. AC only in one of the bedrooms. No soundproofing in the windows - noise from the street. Apartment is comfortable and location is great. A little noise if you sleep with open window. Very kindly reception and beautiful apartment.